A tenant calling about a blocked toilet at 9pm on a Friday can either be a quick way to ruin a landlord’s weekend, or a minor hiccup that gets solved smoothly. If you’re among the 75 per cent of landlords who use a property manager, they will arrange an emergency plumber to fix the issue without you having to lift a finger. But if you’re part of the remaining 25 per cent who take a DIY approach, you’re in for an evening of wrangling tenants and tradies and figuring out who foots the bill. 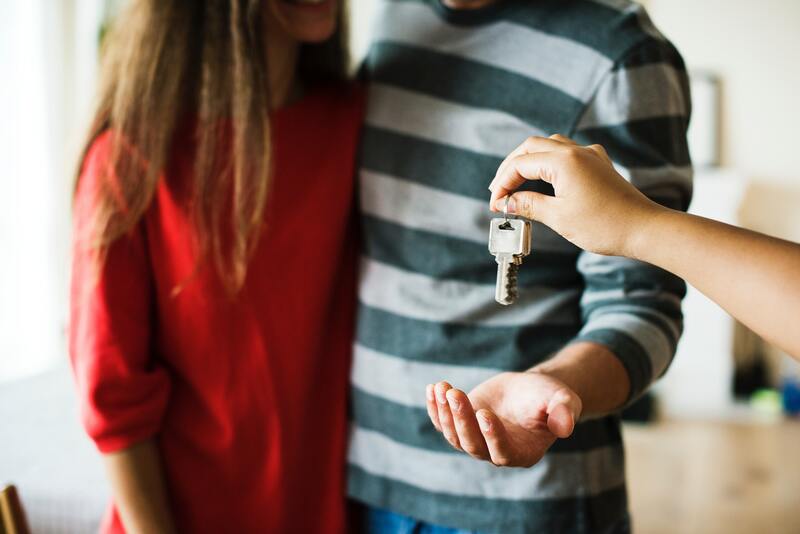 A property manager does more than just advertise for tenants, and these are some of the ways they can make a landlord’s life easier. The above scenario occurs every week in real estate agencies across the country, and similar scenes play out at Real Estate Agencies across the country every day. Instead, your property manager becomes the adjudicator and they can have those difficult conversations. They can navigate the expectations of both the landlord and the tenant and apply the lease conditions fairly. Having a relationship with good tradies is also key to smooth and timely repairs. We’ve got a group of tradies that have worked with us for many years. We know they’re reliable and will do a good job and won’t need to be called back. The property manager is aiming for quality service for a reasonable cost. The policy should be to work with the best professionals, making sure everyone is licensed and insured. It’s a false economy to try and manage your investment property yourself. Let’s say your tenant damages your property. If you don’t have the expertise to manage those issues, they can escalate unnecessarily and landlords will find themselves in court. A property manager can save an investor time and money. A professional manager knows the fine details of the regulations that govern tenancy agreements and are also required to keep up with regulation changes via newsletters, advice bulletins and training. The average investor is not going to know the ins and outs of the law. It’s better to leave it to someone who is familiar with the processes and understands what’s involved. Navigating the Residential Tenancies Act when problems arise is where a professional’s skills come to the fore. Of course, choosing the right tenant in the first place is paramount to setting up the tenancy for success. It’s more involved than investors think. You can go on a gut feeling but there’s so much due diligence that needs to go around that. Property managers have access to tenancy databases which allow them to avoid tenants with a bad rental history that might include breaking a lease, failing to pay rent or damaging a property. They also maintain a database of prospective tenants for the area they service. If you’ve got a reasonably large portfolio, you’re doing open homes and you’ve got a list of people that come through looking to rent. When you get a new listing, you can make a call and lease it quickly – you may not even need to do marketing. Your property manager is also your barometer for the state of the market. They’re exposed to the whole of the market in their area, so they’ve got a pretty clear indication of rates and can advise when rents should hold, go up or go down. In this current market where you’ve got vacancies above 2 per cent, you need a good gauge on what will lease your property. Your property manager can help you set the right rent and show you how to present your property well.